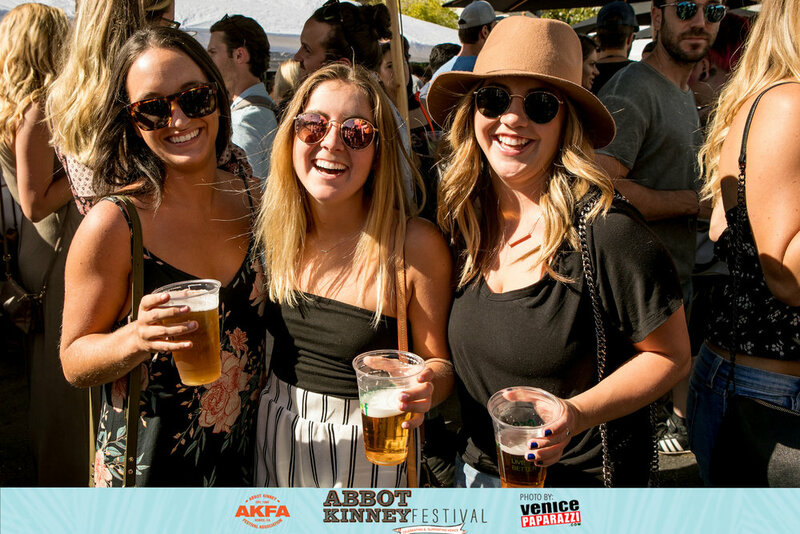 Avoid the Beer Garden entrance lines all day in any of the 3 Beer Gardens with a Fast Pass — first drink is on us! 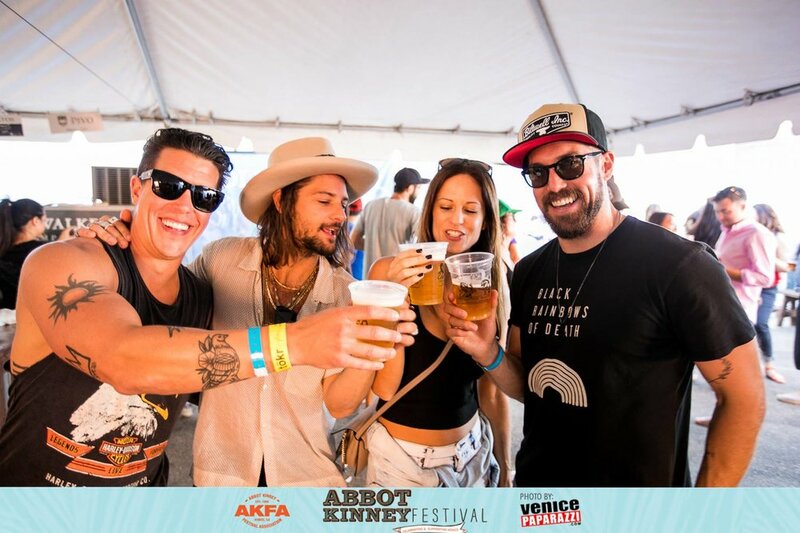 Exchange this ticket for a wristband at a designated Booth with "Pre-Purchase Pick-Up" banner or at any Wristband Booth. 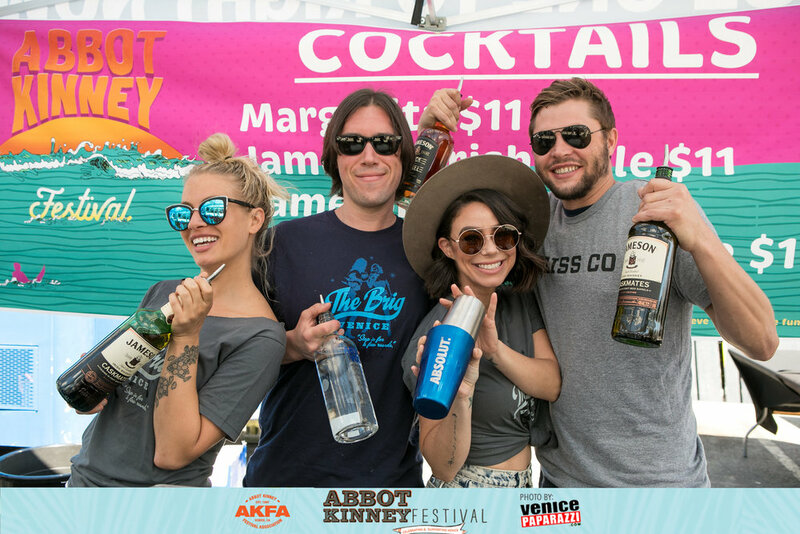 Purchase before 4pm on September 29th and get a free Abbot Kinney Festival hat. Must be 21+ years old. 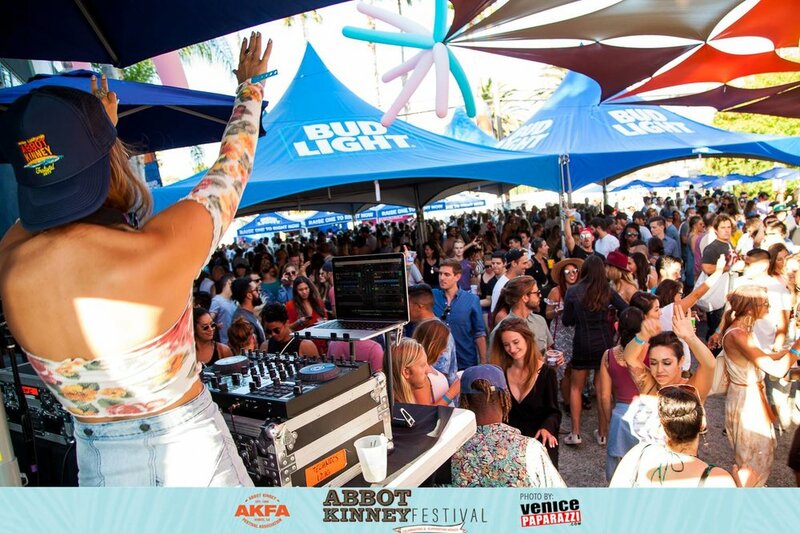 Wristbands are $100 at the festival but pre-sale price is only $90! 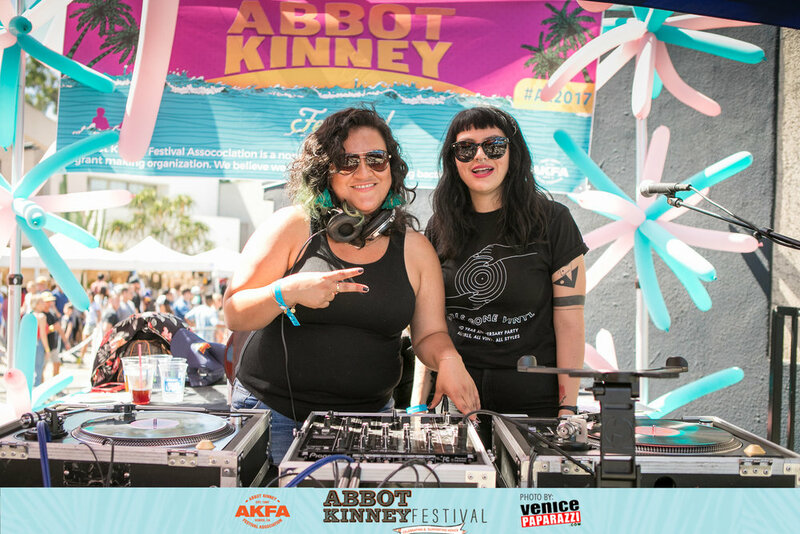 Plus you get a FREE Abbot Kinney Festival kid's t-shirt ($10 value)! Wristband allows unlimited access to rides and activities. 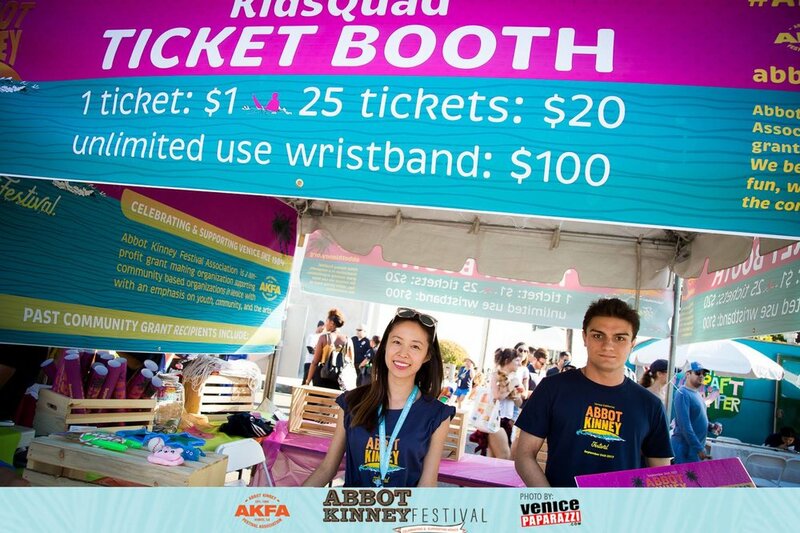 Exchange this ticket for your wristband at the Kids Quad Ticket Booth at Brooks Ave. Purchase your wristband by 4pm on September 29th. 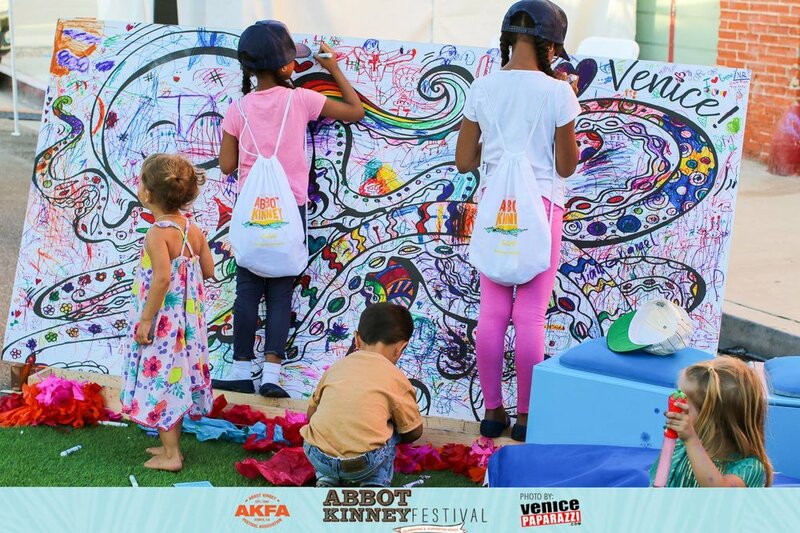 Ticket proceeds benefit the Abbot Kinney Festival Association, a 501(c)(3), grant making organization, that supports community-based organizations in Venice with an emphasis on youth, community, and the arts.